Listen for these questions and answers about “Christmas Eve – The Light of Christ”, in the 1-part MP3 Audio Sermon below. Listen for these questions and answers about “For God So Loved – Christmas Eve Candlelight Service”, in the 1-part MP3 Audio Sermon below. 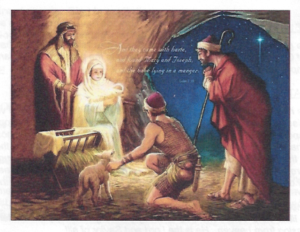 What if Christ were never born? Would we have eternal life? Would we have a future kingdom of Joy? What does it really mean for us that he came? Listen for these questions and answers about “What If ? 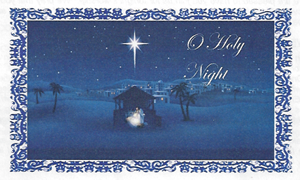 – Christmas Eve”, in the 1-part MP3 Audio Sermon below.